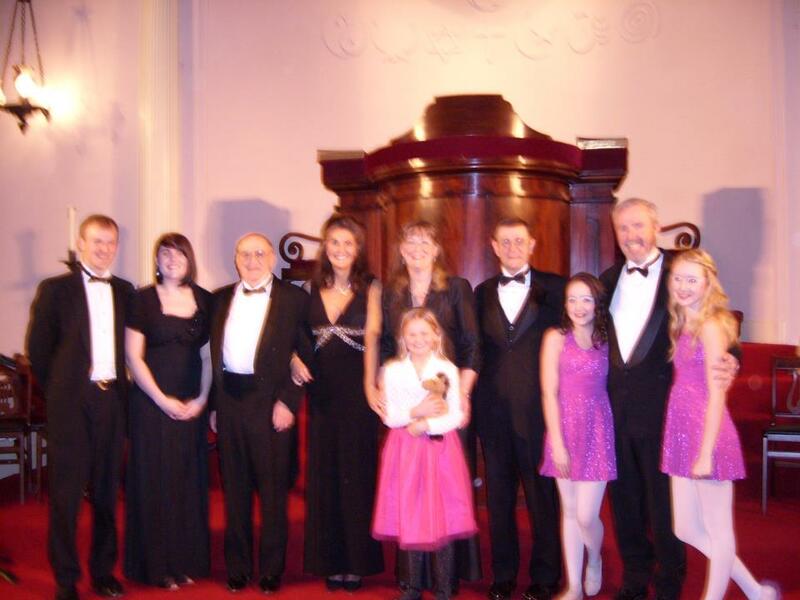 Gracie, the little girl who donated a pig for my raffle, with the ragtime crew. I was so disappointed to be stuck on the couch and not able to get to the concert. From what I hear, the music was awesome. I am so grateful to Ron Carroll and every member of the group for all they did. I am also so grateful to all those who attended. How I wished I could have hugged each and every one of them! I look forward to the day when I am healthy enough to live a normal life again! I can’t wait to see pictures and maybe video. 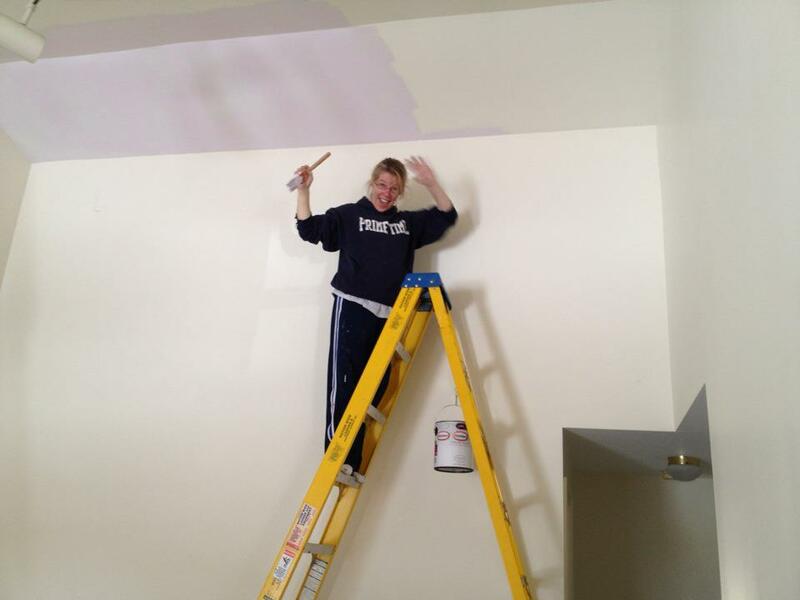 I am also thankful to those who were not planning on the concert showing up to help Robin get so much painting done. She had some shifts of people all day and it is all done!!! It is ready for the flooring. We even had people help paint AND go to the concert! I get emotional just thinking about all that was done on my behalf. What have I done to deserve such love and kindness? It’s just baffling. Thank you Ron Carroll and friends. You raised close to $700 for my transplant fund today. And, your music was great! My wife, Robin. She's a daredevil! Thank you painters for giving of your day to get our painting done. From those who spent the whole day to those who those those who painted and then went to the concert to those who gave what time they could, we are so grateful. We certainly are blessed. God is good to us. When will I ever learn to quit stressing? The program was good and I wanted to support you Scott get well. May God be right by your side. So glad they could help raise 700 dollars for you.